What inspired you to take on the challenge of the Channel Swim? “I rediscovered swimming a few years ago (having not swum properly since school) and decided to take the plunge (quite literally), booking onto an open water swimming holiday in Greece. I absolutely loved it, made some lifelong friends along the way, and haven’t looked back since. Is this your first Channel Swim? Have you done any big swimming events before? Is the swim local to you? How is the training going? What does it consist of? “The training is going quite well. I swim with a triathlon group twice a week and have just joined the Barnes Swimming Masters Squad. I prefer training with others as it can get quite boring plodding up and down the pool by yourself – all I can say is that I’m very glad of my underwater MP3 player! Group training sessions are much more motivating and have really improved my technique over the past six months. I have noticed that I’ve got faster too. What was your experience of your sports medical? What did it include? How do you think you will feel when you complete your swim? When the going gets tough, what do you think will motivate you most? Why did you choose to raise money for Aspire? “Did you know that every eight hours someone is paralysed by a spinal cord injury? I certainly didn’t before I joined the Aspire team at the Channel Relay Swim selection day at the purpose built Aspire leisure and rehabilitation centre in November last year. We met truly inspiring people the charity had helped and saw, in person, some of the practical support Aspire provides those who have been paralysed by Spinal Cord injury – helping them to regain their independence. Finally, where can we go to sponsor you and your team?! Sarah will be hoping to dive in sometime between the 15th and the 22nd July, weather permitting. Keep your eyes peeled for more on her progress and success! If you’re looking to swim the channel (or are facing any other gruelling fitness challenge), you too can get your medical certificate signed and stamped at LDC – visit our sports medical page to find out more. To book a private doctors appointment, simply select your closest London clinic and call or book online. 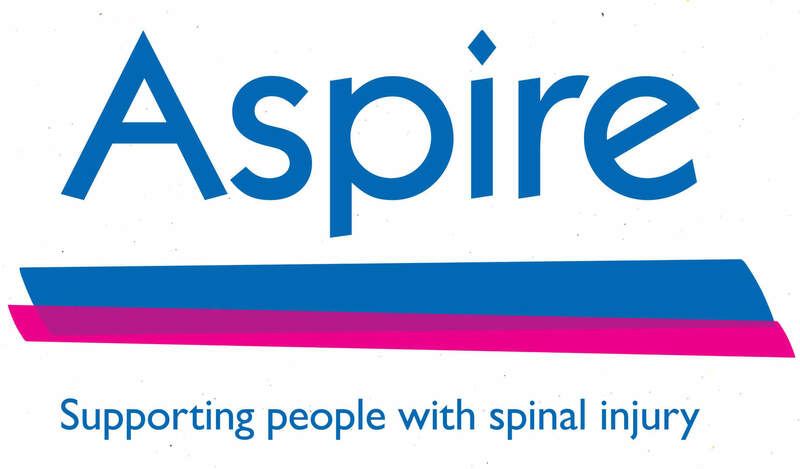 And for information about the fantastic work of Aspire, visit their website here.